Cards are send out every Monday. BUT from December 11th – January 1st 2019 we are taking a break. If you order in that time, you will have to wait till January 2nd, 2019 to get the notification, that the cards are on their way. December 10th, 2018 (Monday) – last date for 2018!! 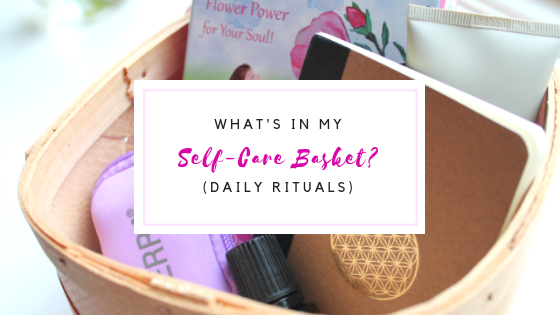 Who is also a busy mom, who feels that there is never enough time for self-care? 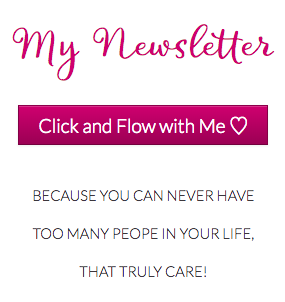 When I read about how important it is to fill my cup first – I wonder how this is possible in reality. I cannot take an hour for my yoga practise since sometimes I even miss taking a shower. Still, aligning myself in the morning is important for me. I needed to do something for myself that takes minimal time but has a maximum effect. Shop open in April 2018! 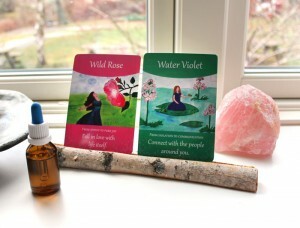 If I reflect on the last ten years of my life and would have to determine which tool helped me most in my personal growth, I can say: Bach Flower remedies. The process of transformation is subtle. Changing old patterns of acting, feeling and thinking requires the ability to reflect, to visualize and to let go. 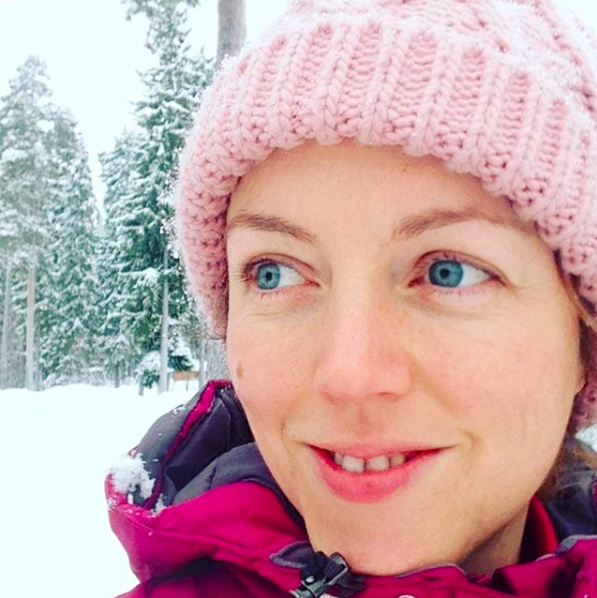 The hardest part for me (and many people I spoke to about this) is the part of letting go. For example: Once I recognized that I care too much about what other people think, I wanted to change this pattern. I tried to feel and see who I would be without this pattern. I even tried to accept that pattern in order to let it go easily. But of course all I wanted was to get rid of it, once recognized. My mind knows that I ought to accept it in order to release. Unfortunately, this does not help so much when it comes to letting go. This is the part where Bach Flower remedies come into play. They work on the subtle level of the mind. In this case it was the Bach Flower larch that helped me to focus more on my talents and strength instead of on other peoples achievements. The act of choosing a Bach Flower, the act of making myself a mixture and taking it for quite a while is one part of letting go. The other part is done by the flower essence, which vibrates on such a level, that the old pattern is released and substituted with a more healthy state of mind. I literally bloom into my full potential with Bach Flowers. After taking Bach Flowers for a while I cannot even remember what the problem was. I cannot feel it any longer because I don’t resonate with it anymore. The old pattern is gone, released and I can act in a way that is more in alignment with my soul. 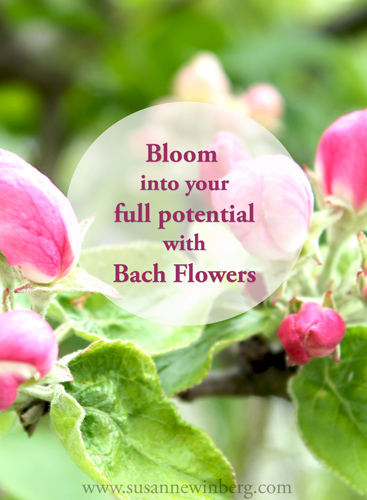 I just love Bach Flowers for helping me in the process of transformation. 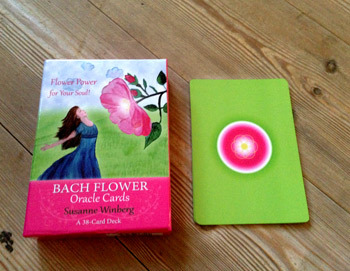 To support this process even more, I created the Bach Flower Oracle cards. They carry the message for each Bach Flower in words and pictures and help me to remember where I want to go and how I want to grow. 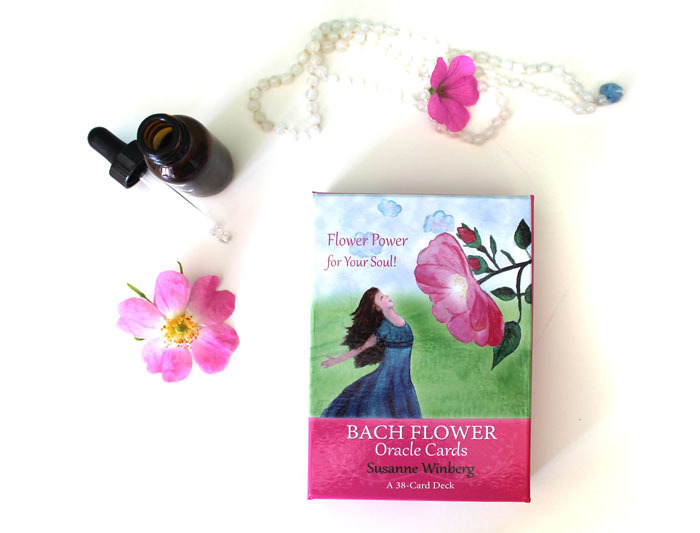 The Bach Flower Oracle Cards are here! 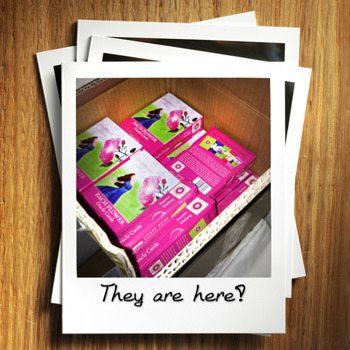 What I did when I received 500 sets of Bach Flower Oracle cards? 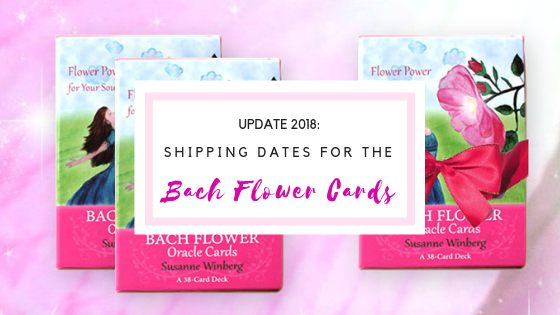 It was just before Christmas when eleven packages, packed with 500 beautiful quality Bach Flower Oracle Cards, were brought to my home in Sweden. I was scared to open the boxes in order to take a close look at the cards. Others would have ripped it off, but not me. I found beautiful cards on good quality paper, a little fancy with silver edging, nice colors, no spelling mistakes on the cover of the box (thank god!) and an awesome hard box. Relieve! I am kind of proud of my “baby” and work with them every day. As do my sisters and friends that work with Bach Flowers. We are all astonished how wonderful they resonate with us. How they contain this special energy of oracle cards and how precise the readings are. My intention was to produce a set for intuitive drawings of Bach Flowers. It does work very well! But what surprises me is, that I find that the biggest value lies in using them for displaying my current Bach Flower mix. I use to forget to take my Bach Flowers regularly. But now with the cards on my desk I not only take them more often but really connect to the Bach Flowers and their message because the pictures and the affirmations speak directly to me. 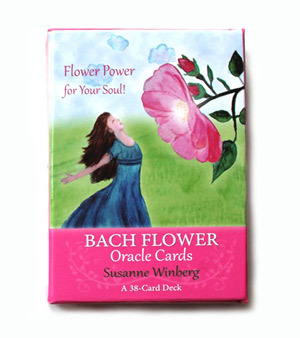 Do you want your own set of the Bach Flower Oracle Cards? Go over to my shop and get your set! Just like the body loves a quick and cold morning-shower, we sometimes need a refreshment for our mind as well. Especially in times like November, which is a month full of shades of gray and lots of work for most of us. I guess that people drink more coffee and eat more sugar in this month of the year. Definitely not me, since I also have the tendency to get myself “motivated” with the help of coffee & Co. 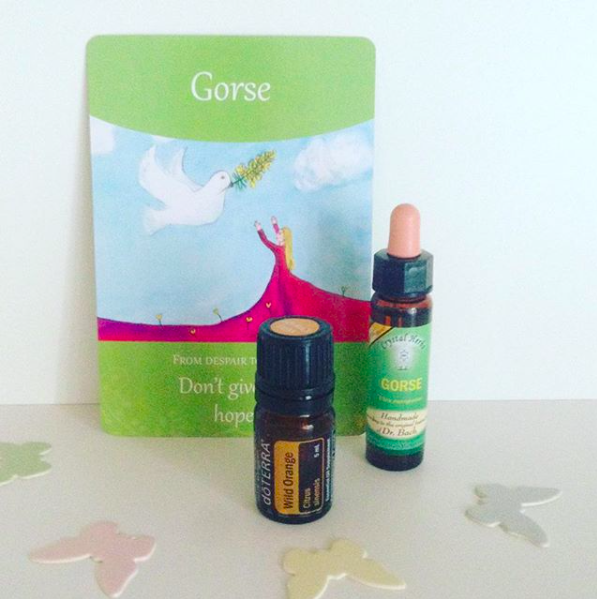 I take some drops of the Bach Flower Remedy Hornbeam. If I don’t do this, which happens quite often, I tend to drink coffee, eat chocolate or a cookie or drink lots of green tea. The thing is, that my body doesn’t tolerate too much of this. So I pay a price for overstimulating my nervous system. I am hyperactive, not grounded, get headaches and are just out of balance on every level of my being. Therefore, I really appreciate Hornbeam. The flower essence teaches me, that the energy and freshness I long for are just around the corner. It sweeps away the gray mist and I see the sunshine behind it. With new strength and motivation I can start working. 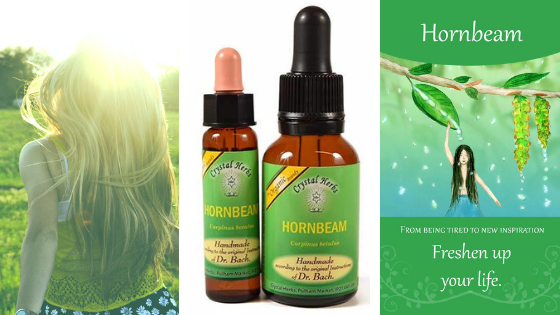 After taking the Bach Flower remedy Hornbeam, you will realise: Variety is the spice of life! I cannot do the same thing/work over and over again if I want to feel fresh and full of zest. I need to bring variety into my life, do things a bit different, recognise when it is time to change things up. Freshen up! 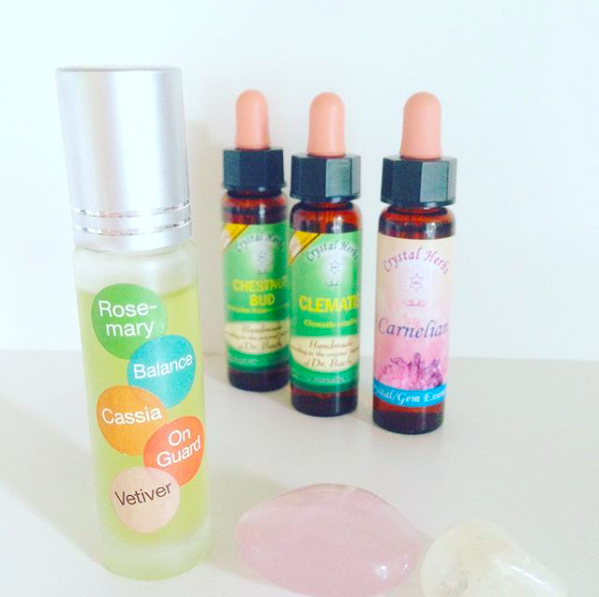 Here is my favourite store to order Bach Flower remedies (from England, hand-made and with organic brandy): Crystal Herbs (Affiliate link). In the long term you won’t need to take the Bach Flower Remedy every time the gray mist comes again. That’s something I love about Bach Flowers. They teach us how to overcome those imbalances by ourselves. When you remember how it feels to be all fresh and awaken in your mind, it is way easier to get there on your own. Oh, it happened again. By writing this post I just feel all fresh and awaken in my mind. Thanks to the Bach Flower Hornbeam. I hope you feel it, too! 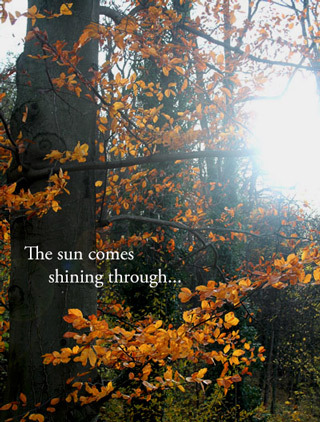 Wishing you a bright and light November! 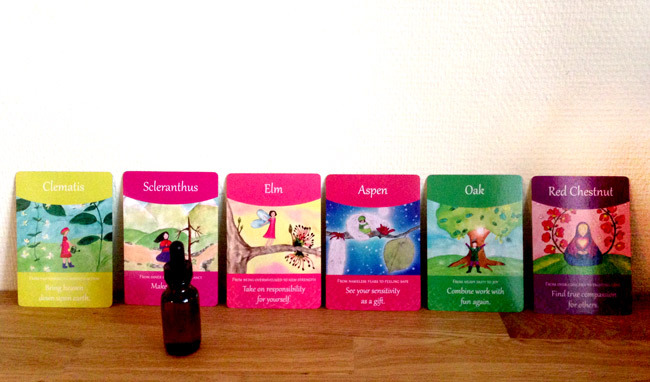 PS: I created a beautiful tool to pick Bach Flower Remedies intuitively. 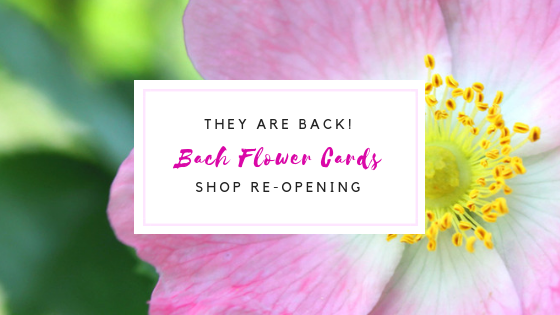 Take a look at my Bach Flower Oracle Cards – made with much love for everyone, who works with Bach Flowers – or is about to do so! Bach Flowers are like a mirror for me. I often draw them intuitively and they reveal important aspects of my current situation. Last month, for example, was a busy month and I needed so much energy to cope with everyday life. With an unsettled baby at night (teething...) and a big chaos in the apartment (moving...) I found it hard to take a break. 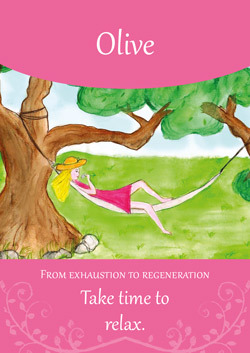 Olive is the Bach Flower for regeneration. It helps us to understand how we spent our energy. We burn out when we are just giving away too much without getting enough rest to fill our well. This imbalance leads to exhaustion in the long term. When I take Olive I kind of remember how it feels to rest. That makes it easier to actually give myself a break to recharge. I can let go of the urge to get things done. I can accept that I need to take it slow. Even by writing this I get calmer. Can you feel it too? 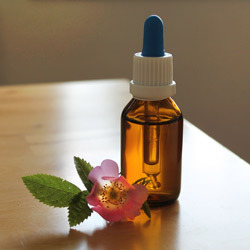 It is not necessary to take the Bach Flower remedy to connect with their energy. It helps just to read about them or to look at pictures. I want to share a wonderful tool that helped me on my spiritual path like no other technique, especially in overcoming emotional barriers. I read many books to learn how to overcome emotional blocks, went to many workshops, but there is one approach that is so gentle and yet so powerful. I am talking about the “happy fellows of the plant world”, aka Bach Flower Remedies. As a teenager I was already interested in spiritual growth and personal development. 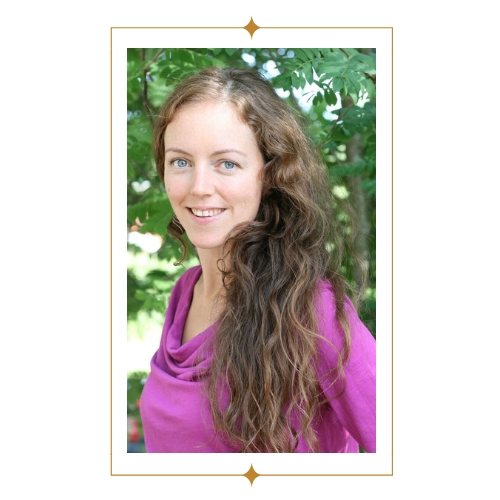 In my twenties I learned a lot about myself and my life’s purpose through meditation, yoga, spiritual workshops and life itself. But with every bit of awareness and every self-reflection I hit blocks that hindered me from letting my light shine into the world and becoming the gorgeous person that I wanted to be and knew I could be. 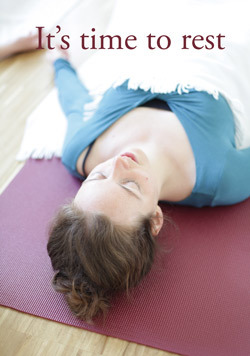 I remember going to my first yoga class where I realised that I couldn’t even maintain twenty seconds of a calm mind. Fear and frustration were like a wall, that divided me from the peaceful state of mind I longed to achieve. That is the point where Bach Flowers came into the game. 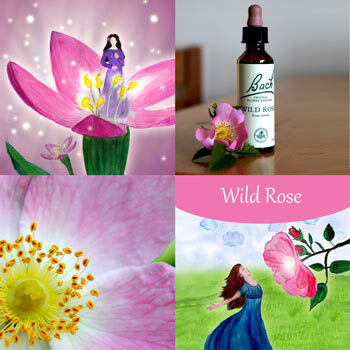 Bach Flower Remedies are flower essences that have the power to align you with your true self. 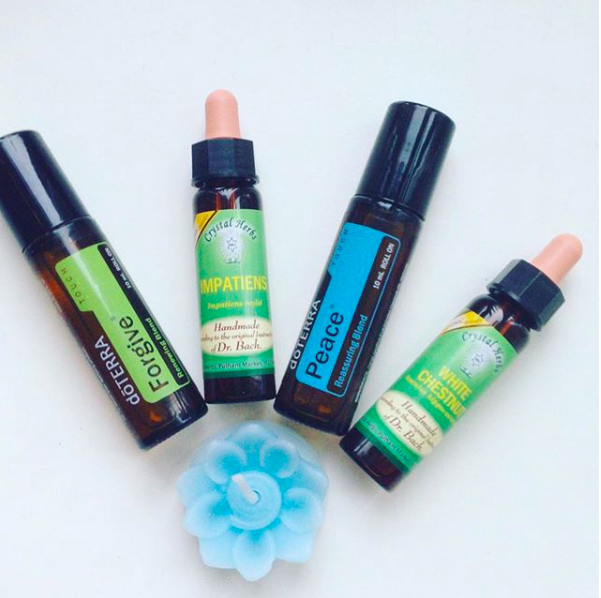 When we are blocked by emotions like fear, anger, frustration or depression and sadness, then we can choose a remedy among 38 Bach Flower essences. They help us to unwrap the gift that lies within “the problem”. Are you stuck with fear? Than it is very likely that you can now discover the hero inside of you. The Bach Flower Mimulus for example resonates with very specific fears and can transform them into braveness. 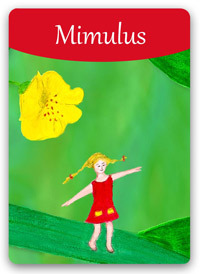 After taking Mimulus for a while I was getting more peaceful because fear was not ruling my life as strongly as before. 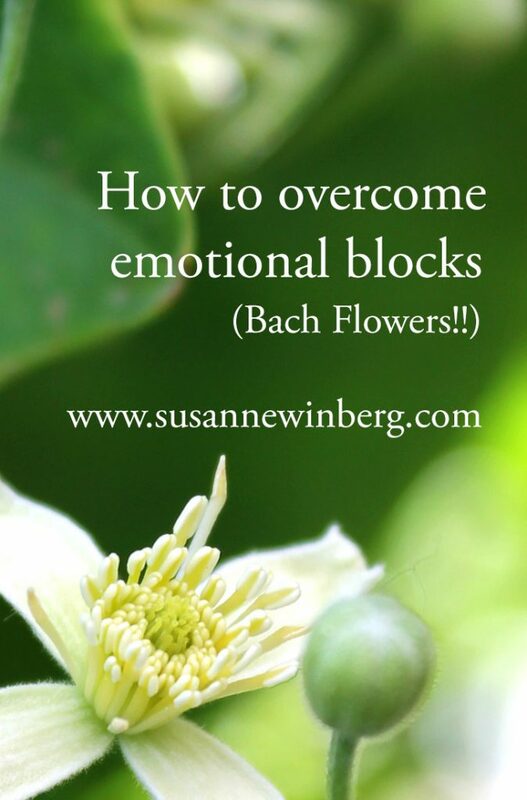 There were many more barriers to overcome and Bach Flowers were a great help on my way. With every bit of more emotional freedom my meditation and yoga practise improved as well! Our part of the work you have to do is to open up for the healing powers, to recognise the current condition you are in and to take action. This means that you have to get up, make yourself a Bach Flower mixture or contact your Bach Flower consultant for getting help with finding the right remedies. 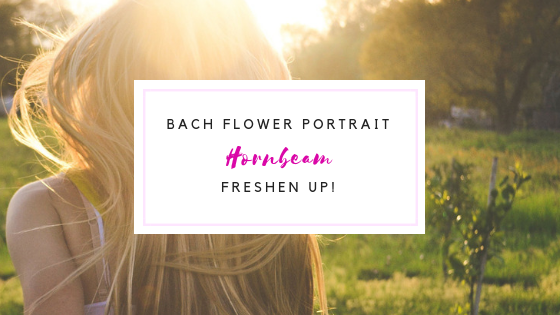 After using the Bach Flowers for more than ten years and experiencing how they peeled of layer after layer of fear, anger and misconception, I found a way to share Bach Flowers with others. Because I want everyone to use the Bach Flowers. 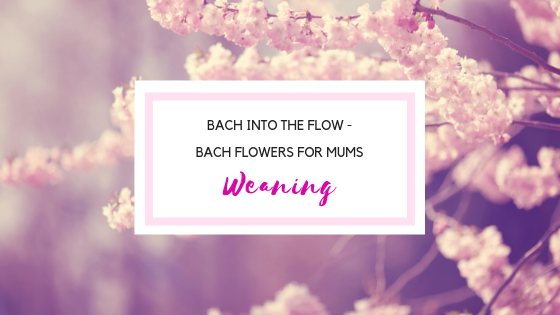 Often people get overwhelmed when say read through the thirty-eight emotional states of misalignment – some find that almost every Bach Flower is what they need, some are just paralysed by the many options. 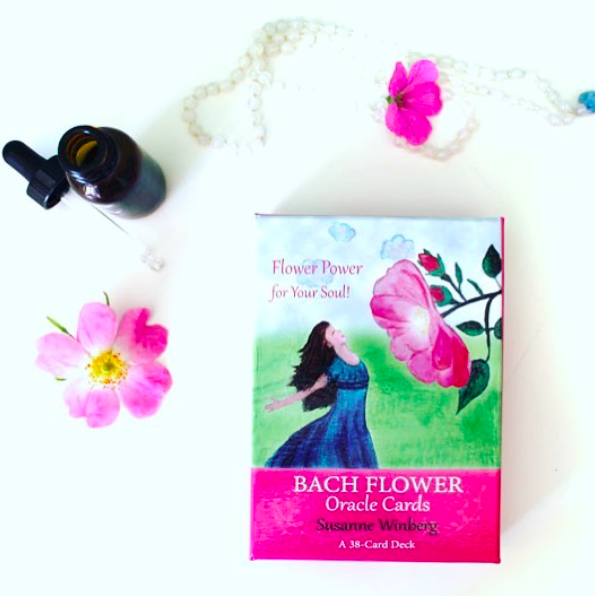 Therefore I created a card deck for the Bach Flowers that you can use to work intuitively with the remedies: You can pick a card intuitively after you grounded and entered yourself and the Bach Flower that comes up is the one that resonates with your energy field right now. 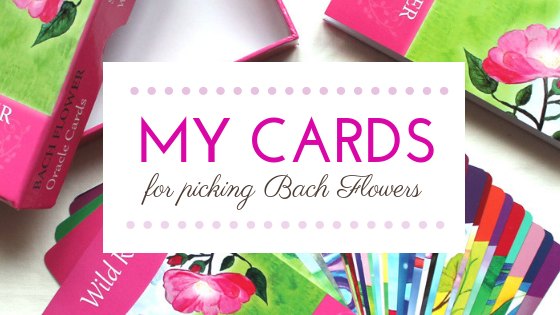 It is also a great way to get to know the Bach Flowers. If you are interested, here is the card deck. 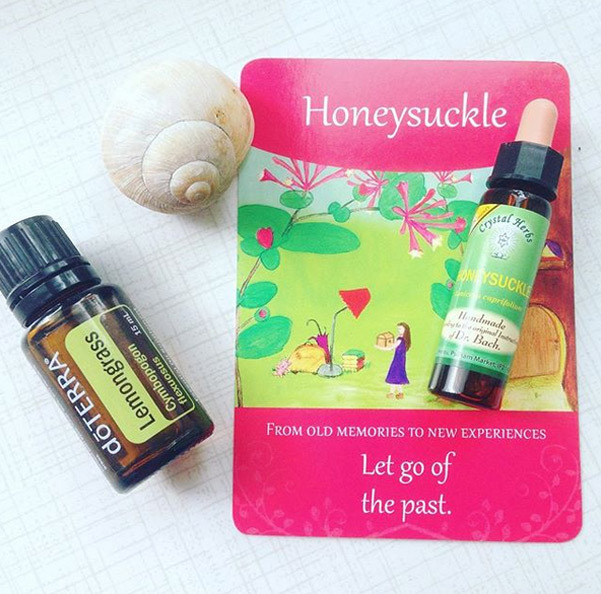 I hope that Bach Flower Remedies become a part of your life as loving helpers along the way. 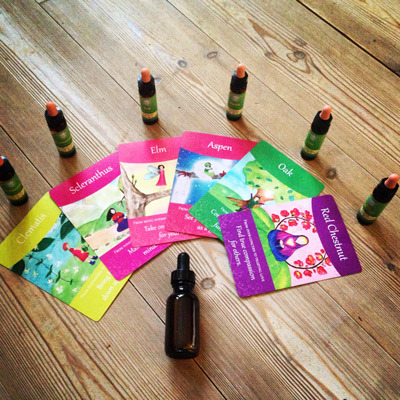 PS: Wondering what Bach Flower Remedies to use? I love the ones from Crystal Herbs, they are best quality and are made with so much love.